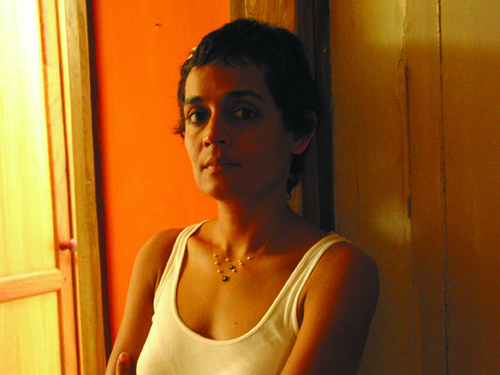 Here is a transcription of Arundhati Roy’s major address to the 99th annual meeting of the American Sociological Association on August 16, 2004, in which she brilliantly examines the limits to democracy in the world today. 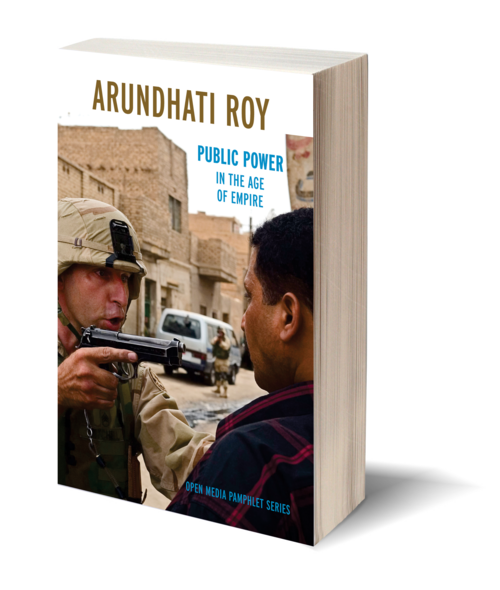 Bringing the same care to her non-fiction that she brought to her Booker Prize-winning novel The God of Small Things, Roy discusses the need for social movements to contest the occupation of Iraq and the reduction of "democracy" to elections with no meaningful alternatives allowed. She explores the dangers of the "NGO-ization of resistance," shows how governments that block nonviolent dissent in fact encourage terrorism, and examines the role of the corporate media in marginalizing oppositional voices.